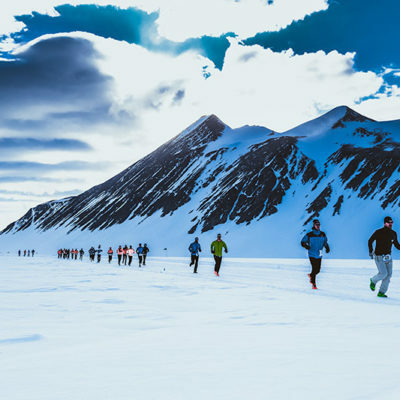 Between February 6th - 12th, competitors are scheduled to run the standard 42.2 km marathon distance in Antarctica, Africa, Australia, Asia, Europe, South America and North America within 168 hours, or seven days. The clock starts when the first marathon begins in Antarctica. 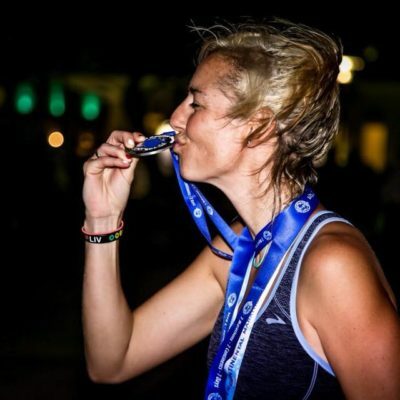 The World Marathon Challenge ® is the only annual event that offers the opportunity to run 7 marathons on 7 continents in 7 days. 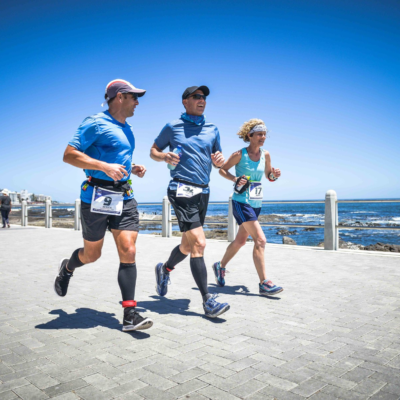 Successful participants are recognised by the Intercontinental Marathon Club ®, which provides the definitive list of people who have run 7 marathons on 7 continents within 7 days. 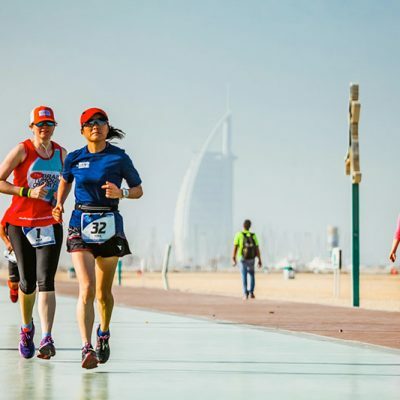 Participants run 295 km (183 miles) over the seven-day period and spend about 68 hours in the air. 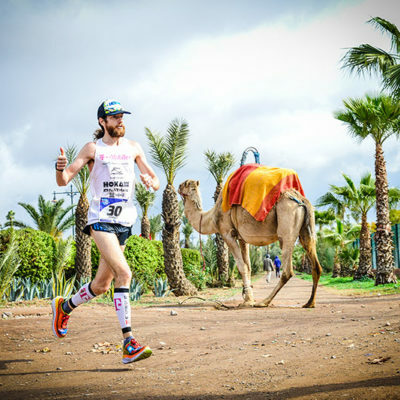 The Book of Alternative Records recognises the event for world record purposes, including fastest average marathon times for 7 marathons on 7 continents in 7 days and shortest duration to run 7 marathons on 7 continents. The Guinness Book of Records also acknowledges the event for record setting purposes. 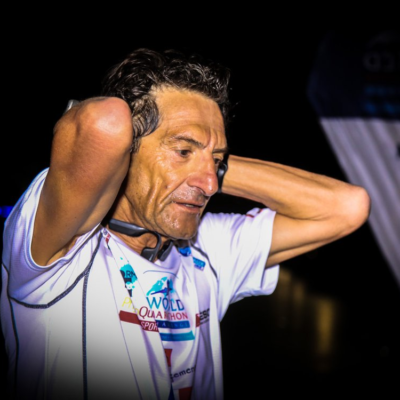 The 2015, 2016, 2017, 2018, and 2019 World Marathon Challenges were resounding successes.